It is not so important whether the hromadas of the Carpathian region will unite or cooperate. These mechanisms, created due to decentralisation, give you opportunities rather than bind you. The main thing is that you understand and make the most of these opportunities, develop and strengthen your identity. And then the success will follow, said Vyacheslav Nehoda, First Deputy Minister of Regional Development, Construction, Housing and Communal Services of Ukraine, during the international conference “Vincenza Circle: The Future of the Carpathians”, held in the Ivano-Frankivsk Obaslt within the framework of the “Via Carpatia” International Forum of Eastern and Central Europe. “Although mountainous hromadas have their own peculiarities, there should not be any different local self-government organisation created. Such an approach, as we have already seen, can have certain dangers. Decentralisation that has been introduced since 2014 has created the same conditions for development for all hromadas in the country. They can consolidate their efforts - amalgamate or cooperate – to solve common issues in order to become more prosperous and stronger. In the new environment, each hromada becomes interested in seeking and developing its own peculiarities, using its own potential for development. And the potential of hromadas of the Carpathian region can not be overestimated. The Carpathians are a unique part of Ukraine with wonderful people, culture and traditions. 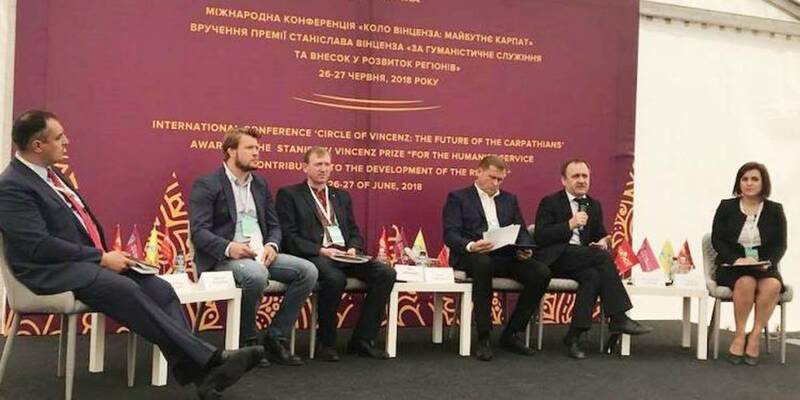 It is important that the Carpathian hromadas do not lose that identity and, using the possibilities of the reform, develop it,” Vyacheslav Nehoda noted. The First Deputy Minister reminded once again that the goal of the reform is not to unite somebody, but to create wealthy hromadas that can provide high-quality and accessible services to their residents, effectively address the issues of pre-school and secondary education, healthcare, safety, communal services, roads, landscaping, etc. 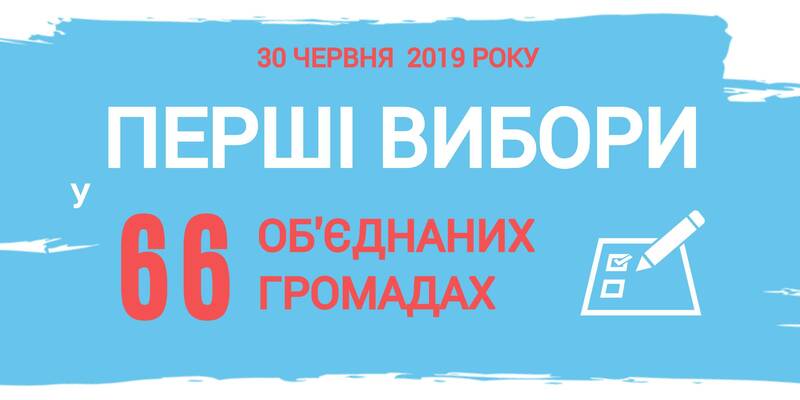 “No one will care for the development of the hromada better than the local leaders, elected by the people. And it is precisely for them that we want to transfer the majority of powers and resources so that they are able to resolve most of the issues that concern residents, and bear responsibility for it to people and the state. There were times when hromadas were sitting and waiting for money from above, so that something could be solved. 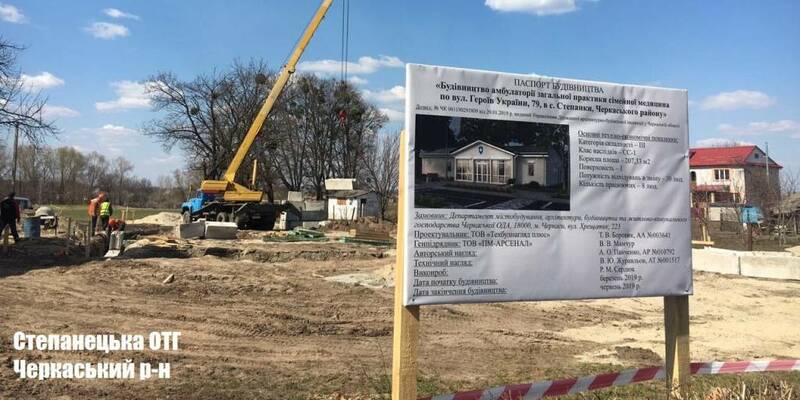 Now hromadas are trying to make money themselves, because they have realised on the ground that money does not come from nowhere, they need to be earned, and for this purpose, territories, people, resources and joint efforts with neighbours are necessary,” said Vyacheslav Nehoda. 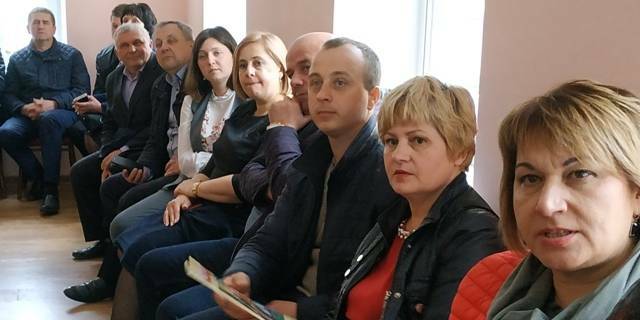 The First Deputy Minister assured that decentralisation created an exceptional opportunity to build effective local self-government in Ukraine. “And we do not have the right to lose this opportunity,” he concluded.